We offer a diverse range of programs for all ages including Playgroups, School Holiday Activities, Youth Camps, Exercise Groups, Line Dancing, Community BBQ's, Community Garden, Community Events, Tax help, Counselling and Casework. 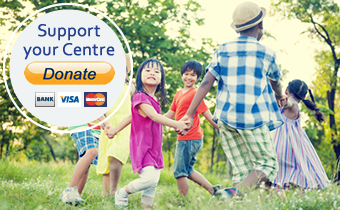 The Greenacre Area Community Centre provides services for children 0-11yrs of age. Our Playgroup runs every Wednesday from 10am to 12pm for children 0-5yrs. Our School Holiday activities for children 6-11yrs are run during the school holidays.